Our goal is to provide youth members with activities and programs that will develop them into innovative, progressive, contributing citizens. To do this, we strive to design programs that develop members’ individual and team skills, leadership abilities and knowledge, for the betterment of themselves and the cattle industry. The CCYA is very excited to provide a scholarship opportunity for members of the Canadian Charolais Youth Association. 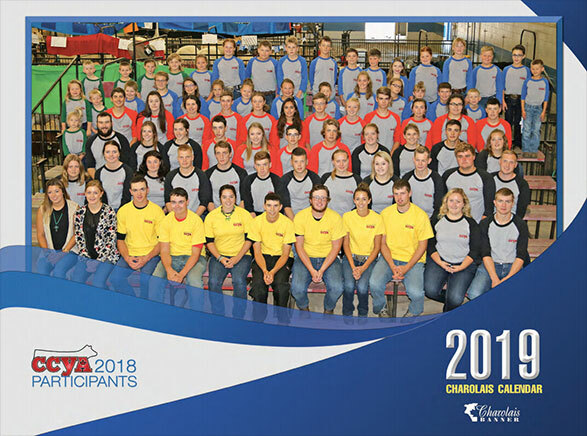 The scholarship opportunity provides youth members with a chance to receive funds in order to travel while attending an event involving the Charolais breed or the cattle industry in general. Applicants must fill out the application form found on the program page.